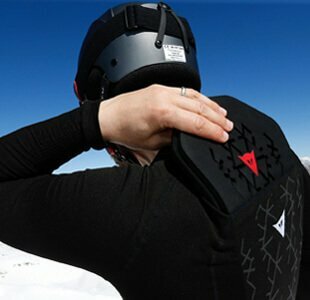 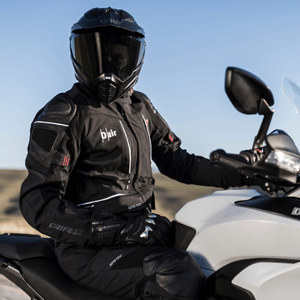 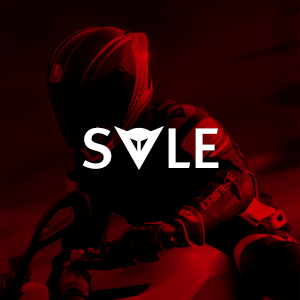 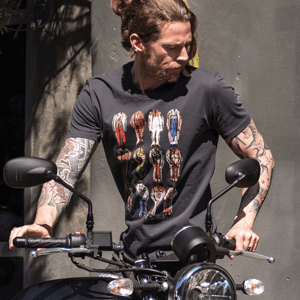 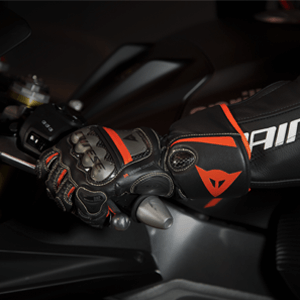 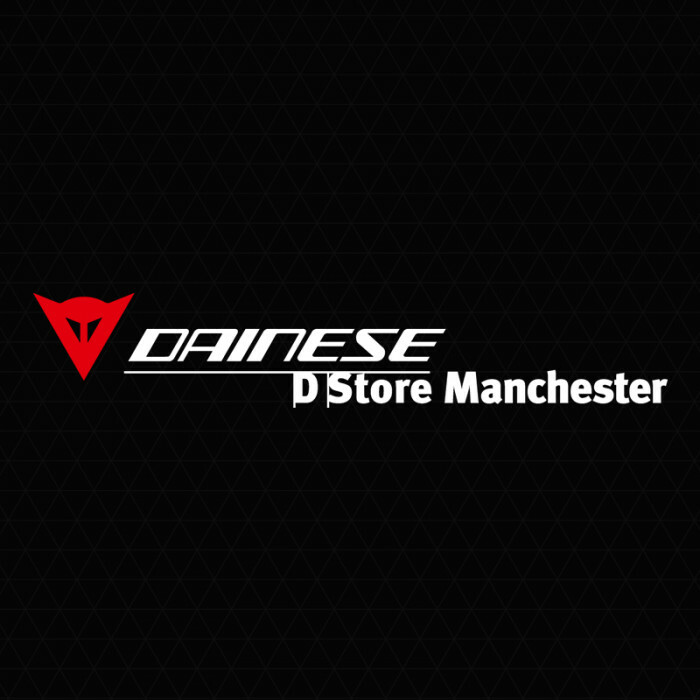 The Dainese D-Store is a UK-based motorcycle clothing superstore, specialising in stylish, hard-wearing, feature-rich motorbike gear from Dainese, AGV, Arai and other top brands. 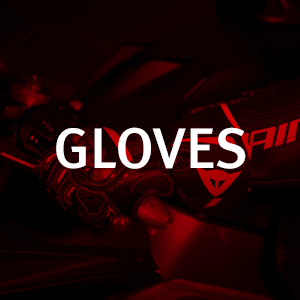 As Dainese UK's flagship store, we aim to provide the largest selection of Dainese motorbike leathers, clothing and accessories in the country. 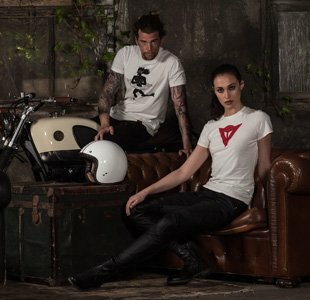 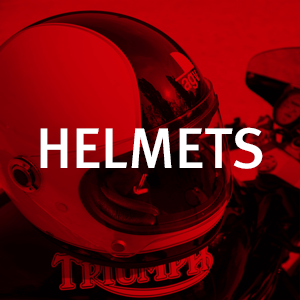 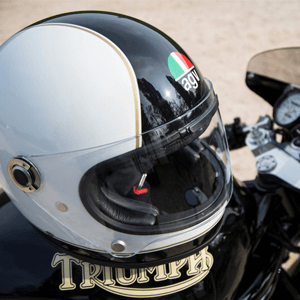 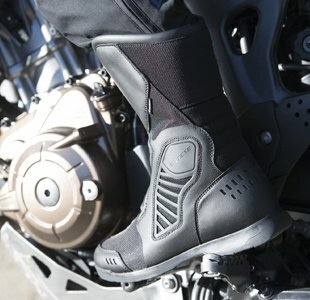 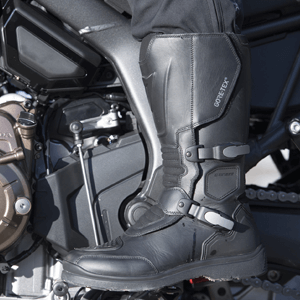 From motorbike helmets and 2 piece leather suits, to the latest replica gear and motorcycle boots, the D-Store stocks a comprehensive range to suit all riders and budgets. 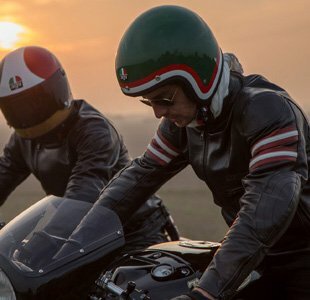 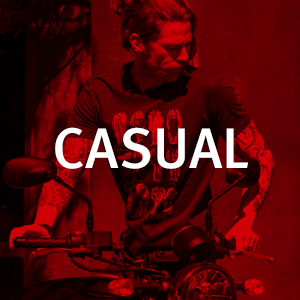 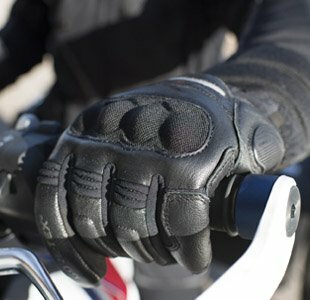 Browse our full collection of Dainese Leathers and motorbike clothing today and enjoy free UK-wide delivery on all orders over £20. 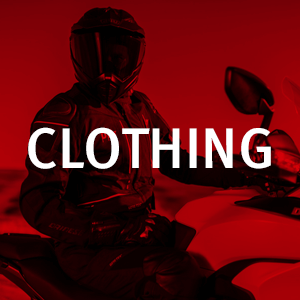 As well as our online bike clothing store, we also have a physical location in Manchester that's open 364 days a year. 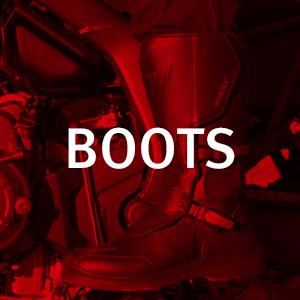 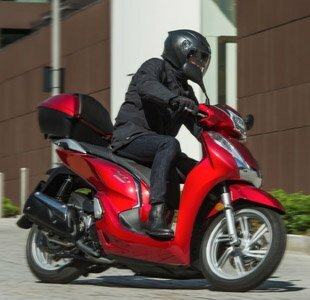 However you choose to shop with us, you can expect first-rate service, incredible deals and UK-based after sales support.